[me]*giggles*do u 2 need 2 b alone? gaara:*blush and smiles*...what do you want to do???? [me]idk..wanna go see a movie? gaara:*smiles and blushs*.......sure..lets go see a movie...what do you want to see????? gaara:*smiles and blushs to you while walking and holding your hand*......where do you want to eat???? gaara:*smiles*...do you want to go to a fast food place or a resturant??? 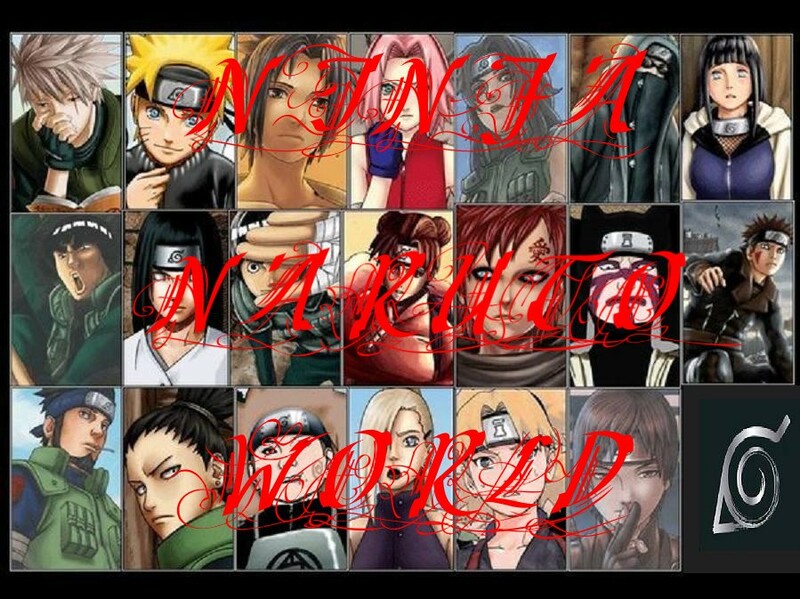 gaara:*smiles*...ok....we can go to pizza hut, hungry howeys, little cescers.......which one do you want to go too??? waiter:*smiles*...what can I get you this evening???? waiter:*smiles*...ok...what would you like to drink??? waiter:*smiles*...ok..what can I get you young lady?? ?